Need Catering at a Corporate Event, Family Party or Wedding? Garley Catering offer a full range of services to ensure that any corporate event, family party or wedding is a success. We are resident caterers at two locations within Northamptonshire, whilst offering a full range of outside catering services – should you wish us to come to you. Our food is of the highest quality whilst offering exceptional value for money with varied menus to cover all events from Wedding Breakfasts and Banquets to Buffets and BBQ’s. With over 25 years experience to call upon and numerous links within the industry we are able to offer a complete service, whatever your function. Excellent value for money and a great way to feed a large number of guests. 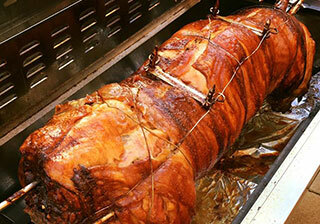 Ask about our delicious Hog Roasts. Weddings, Birthdays, Christenings, Wakes, Club and Society Dinners, Corporate Event – Whatever your particular event or occasion we can cater for it. Either held at one of our local venues or we can even come to you at your own venue. Our long established reputation and extensive experience of providing catering for a wide range of different events will ensure your guests, family and friends are not left disappointed! Garley Catering Services are resident caterers at two impressive venues locally; Kettering Golf Club and the Kettering Masonic Hall, as well as the preferred caterer for The Kettering Ritz. 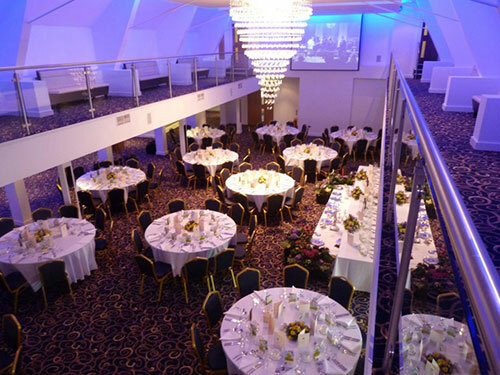 All venues provide fantastic surroundings for any corporate event, celebration or party. Whether it’s a formal meal with full waitress service, hot or cold buffet or BBQ, we aim to provide the highest quality food and unparalleled value for money. Our aim is to offer high quality food representing exceptional value for money. We have a range of different menus available to suit your particular occasion. Please do contact us and we can send you an example menu and an idea of costs. Our menus cover a full range of options including formal dining, casual meals, salads and buffets, all to the highest standards and with full waitress service where required. 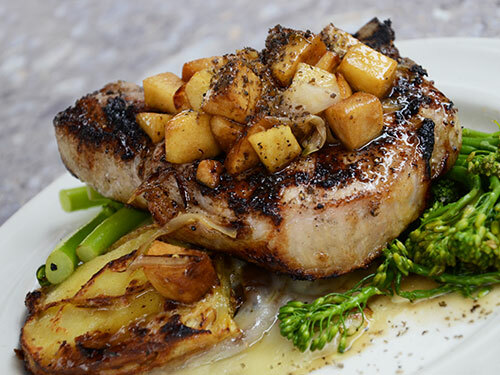 We have the perfect menu, whatever the occasion! Garley Catering Services are a family owned catering company that offers a wealth of experience to ensure that your event is a memorable one. 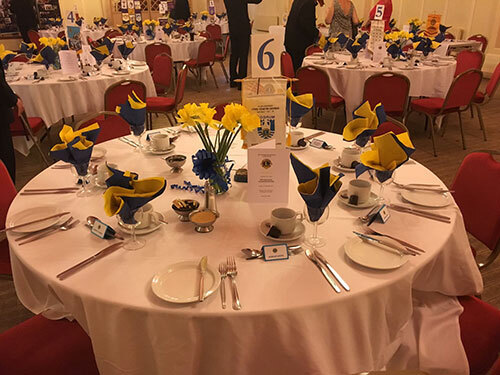 Currently we operate from Kettering Masonic Hall, offering beautiful surroundings for any celebration or event. We are also resident caterers at Kettering Golf Club and the preffered caterer for the The Kettering Ritz. We are also fully equipped and more than happy to cater for your event at your own venue should you require. Our menus cover a full range of options including formal dining, casual meals, salads and buffets all to the highest standards and with full waitress service where required. So if you are looking for friendly, personal caterers that offers high quality food and fantastic value for money…. For more information or to request a quotation on our services, please call, email or complete the form below.